Goodreads Choice Awards 2016 semifinalist, Best Debut Author A love story about dysfunctional people. Can Louise move on from the loss of her lover Tom? Can she and Tom's twin brother Adam really find a way to love one another? Or are they trapped on a path of self-destruction, moving towards a tragedy neither can avoid? 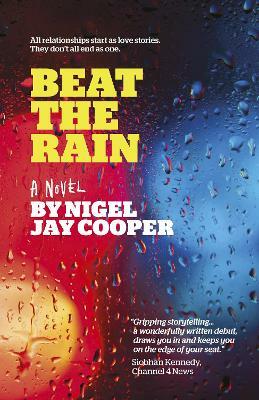 Beat The Rain is a moving and vulnerable depiction of a relationship in decline. At times humorous, at times heartbreaking, it explores what it means to live, to love and to lose. 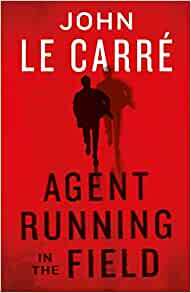 Nigel is an author, father, businessman, ginger-dog owner and sometime runner. Not always in that order.